The Solar-Log® brand started 12 years ago with a homeowner’s vision to know how his solar PV plant was performing. 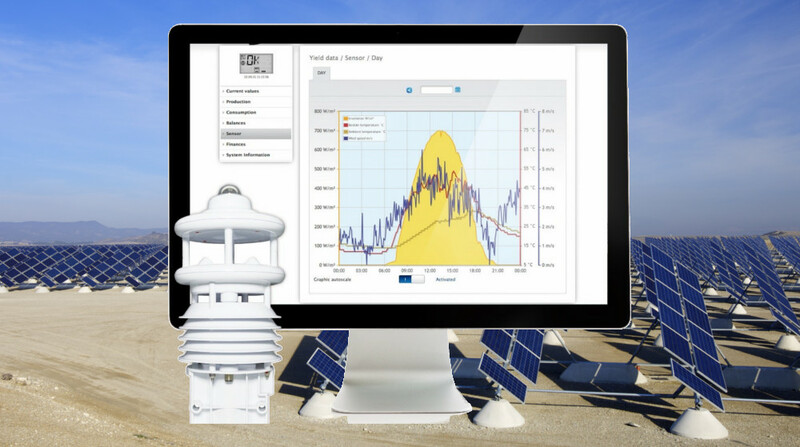 Since then, installers across the globe have relied on Solar-Log® more than any other independent software vendor on the planet, to provide the plant data needed to effectively monitor and understand solar plant performance. 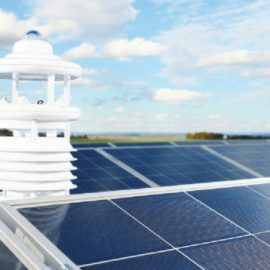 Solar-Log’s dedication to creating a robust, one-portal solution to help plant owner’s maximize their solar investment is evidenced by their partnership and compatibility with weather sensor manufacturer, Lufft. 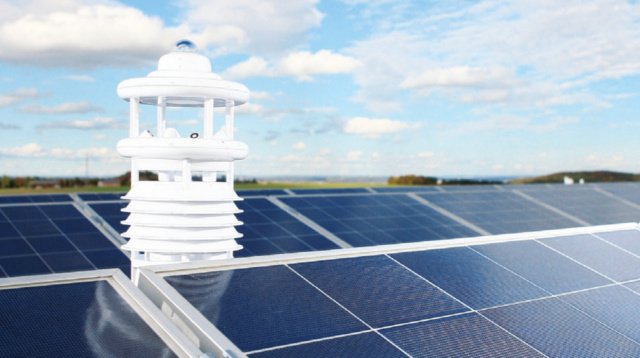 The Solar-Log® can be connected to a Lufft WS501 multiparameter weather sensor which can cover many needs simultaneously. The local measured values from the Lufft WS501 provides data on air pressure, wind direction, wind strength, humidity and solar irradiation, and how these weather conditions influence the PV plant’s output. 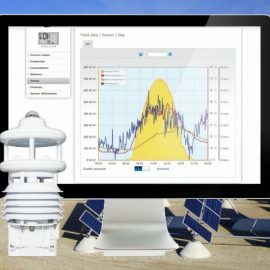 The data collected by the Lufft WS501 weather sensor can be visualized on the Solar-Log WEB Enerest™ XL portal and helps in accurate yield forecasting. Solar-Log WEB Enerest™ XL displays yield, creates plant and energy reports, includes a logbook ticketing system, provides the performance ratio and shows annual overview. The Lufft WS501 is compatible with the Solar-Log 1200 and 2000. It is easy-to-install, maintenance-free, and needs only one cable, making it less prone to errors. Solar-Log® is compatible with over 100 inverter brands and 1,000 plus components, making it the ideal solution to consolidate your solar PV plant monitoring to one comprehensive portal. Large Solar System in South Africa Monitored by WS600 All-in-One Weather Sensor How does fine dust affect solar systems? 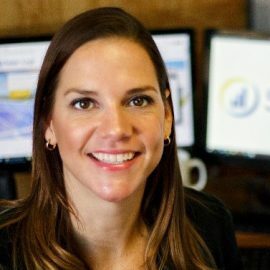 Anne Nelson is Marketing Manager at Solar Data Systems, Inc - a fully owned subsidiary of Solare Datensysteme GmbH, manufacturer of Solar-Log® web-enabled monitoring and metering solutions for photovoltaic plants. Solar-Log® is a global market leader with over 270,000 plants monitored world-wide, with a generating power of 12 GWp. Solare Datensysteme GmbH is based in Binsdorf, Germany and is a subsidiary of BKW AG (Bern, Switzerland) – a global company for energy and infrastructure.